In order to meet excellent quality standards, we are supplying HTC CDMA Phone. With anti-shake clarity and one-touch editing tools, the HTC Desire 828 dual sim features an imaging experience usually reserved for flagship smartphones. Meet the photo lover's new best friend. Our company has been successful in winning appreciation from the clients as one of the most prominent names in HTC CDMA Phone. Our reputed entity is engaged in supplying HTC CDMA Phone. 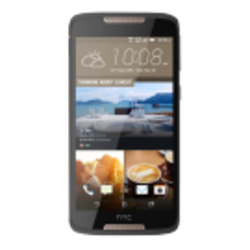 We are amongst the most reputed names in the industry, offering HTC CDMA Mobile. We are a top notch supplier of HTC CDMA Phone. Product prices and offers vary across cities. For current prices in your city - contact the nearest Reliance Digital store. 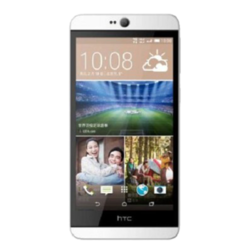 We are amongst the most reputed names in the industry, offering HTC CDMA Phone.